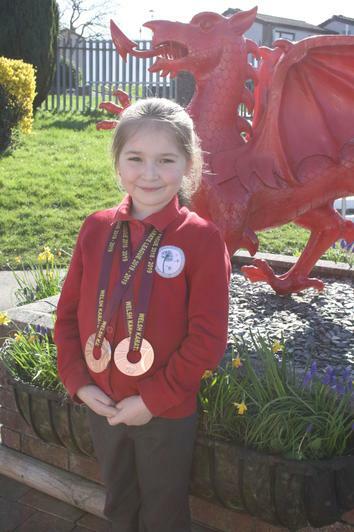 Well done to all our pupils who competed over the weekend as part of the Karate Welsh League competitions in Merthyr Tydfil. 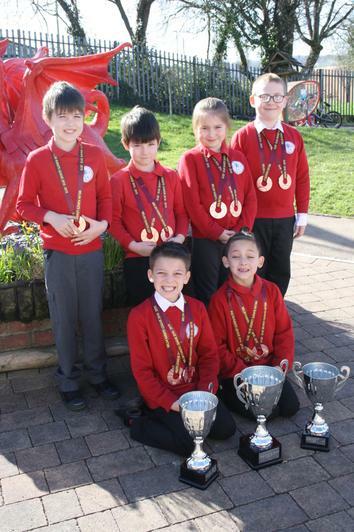 All the children achieved so much and were rewarded with beautiful medal and trophies. 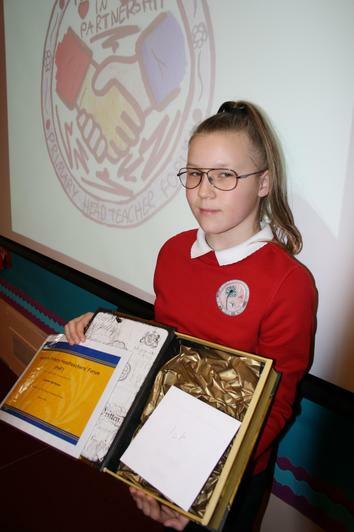 Well done to Jasmine who won a competition to create a logo for the Caerphilly Primary Headteachers' Forum. 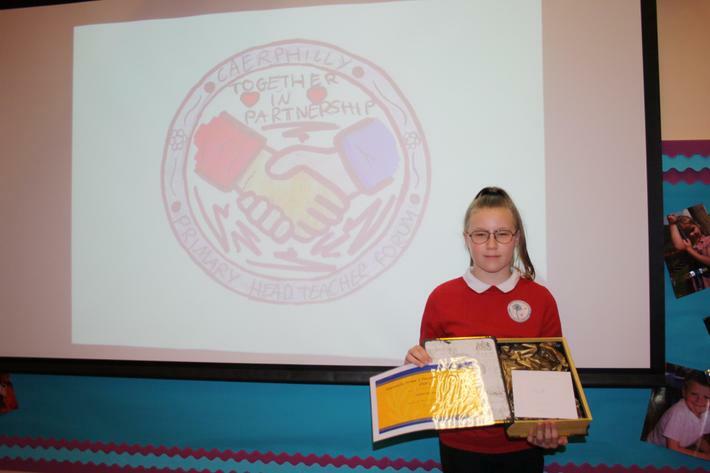 Jasmine thought very hard about her design and she wanted the logo to show how important it is to the Headteachers in Caerphilly that they are able to work closely together to ensure their schools are the best they can be. 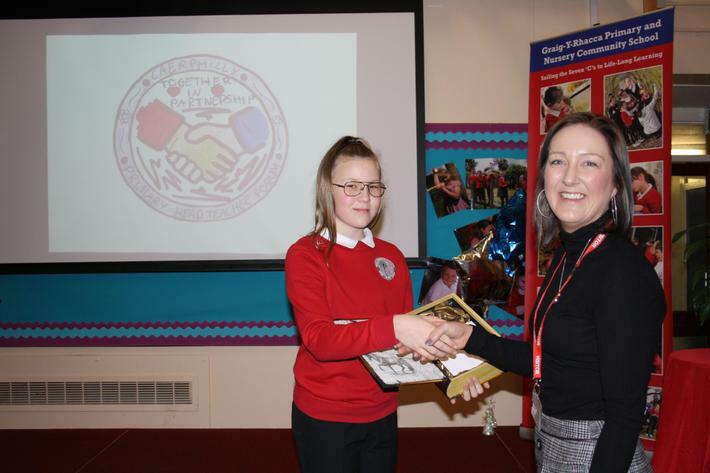 Jasmine's logo will now be used on all the forum's correspondence and she was also awarded HobbyCraft vouchers which were kindly donated by New Directions. 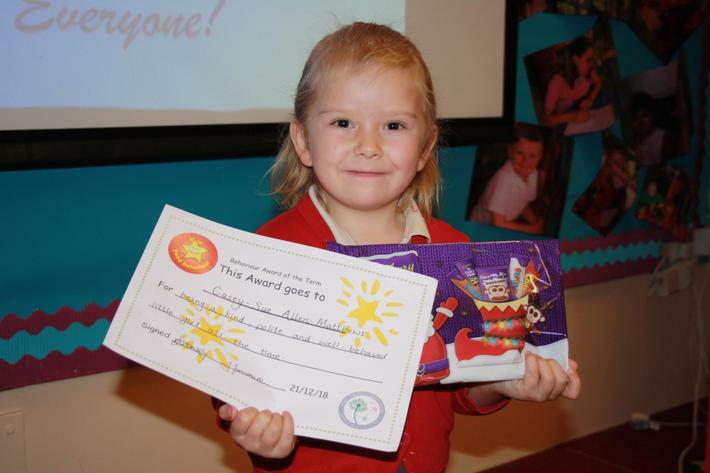 Well done Jasmine, we are very proud of you. 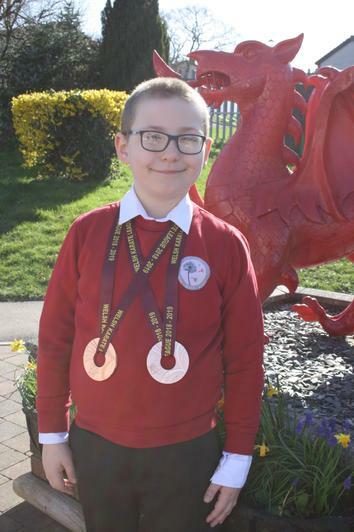 Well done to Tyler and Conor who have received some wonderful news, they will be representing the Akai Ryuu Karate Group at the British Open Karate Competition in London in May and also at the World Karate Championships in Slovakia in June. Congratulations boys, we are so very proud of you! 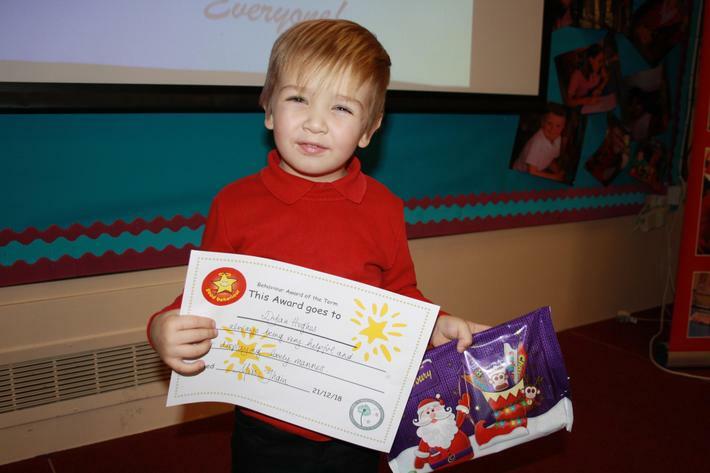 Tyler and Connor have been attending their karate group for only 7 months and have made fantastic progress. 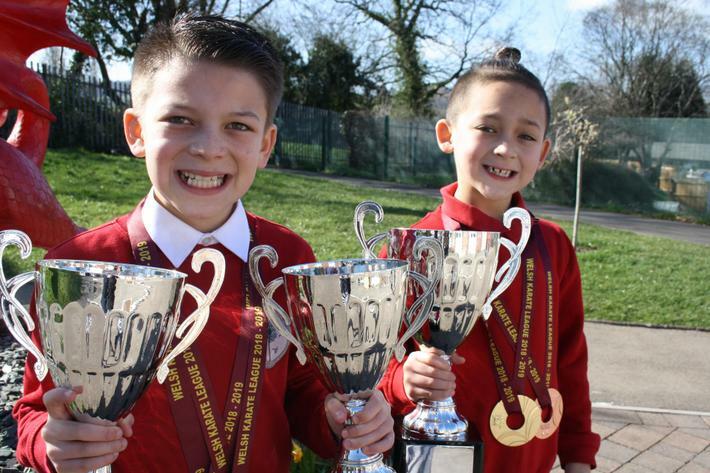 The photographs below are the boys showing their trophies for Best Beginner 2018 (Conor) and Most Improved 2018 (Tyler). 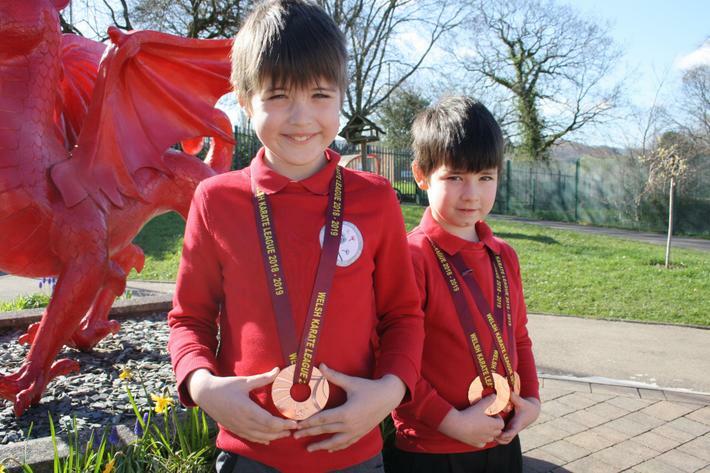 Well done boys, keep up the fantastic work and good luck for your competitions! 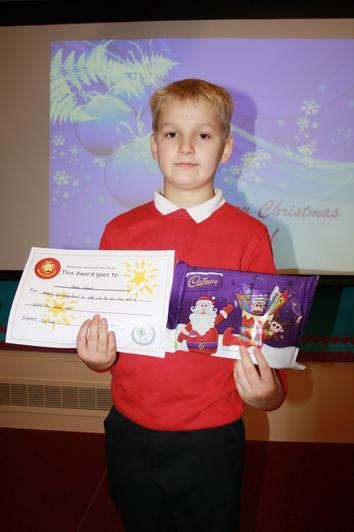 Congratulations to the boys and girls who were awarded for their excellent behaviour this term. 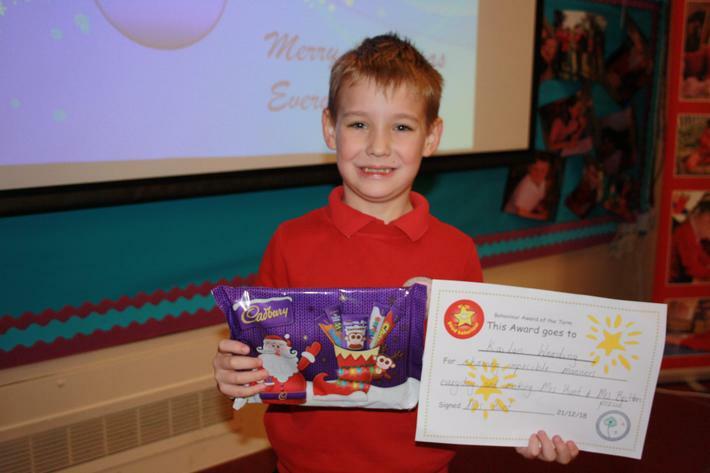 The pupils awarded always show excellent manners, conduct themselves well around school and are wonderful role models to all. 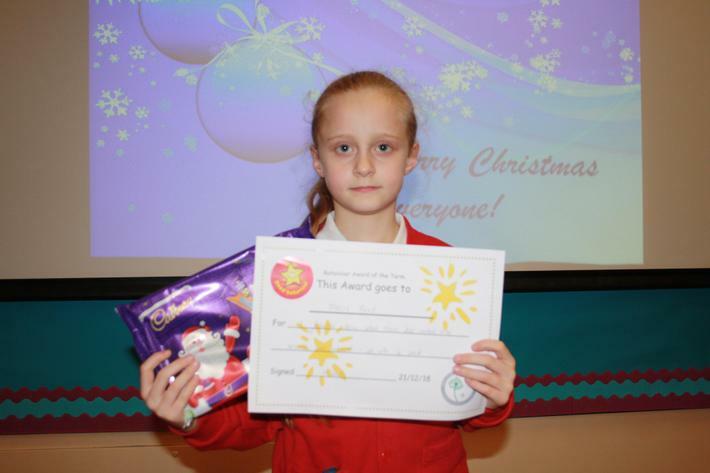 Well done to the boys and girls who were nominated to receive certificates to congratulate them on showing how well they have been coping with Change this half term. 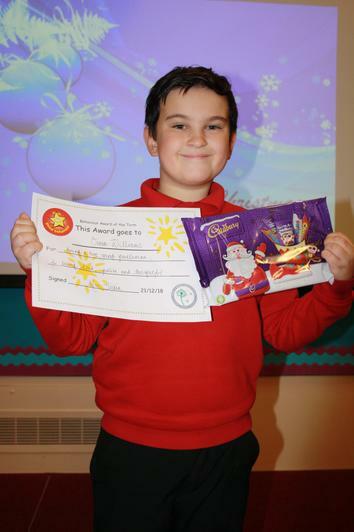 Well done to all the boys and girls who worked so hard with Mrs. Harbon to write their wonderful stories for the CCBC Story Writing Competition. All the stories were fantastic. 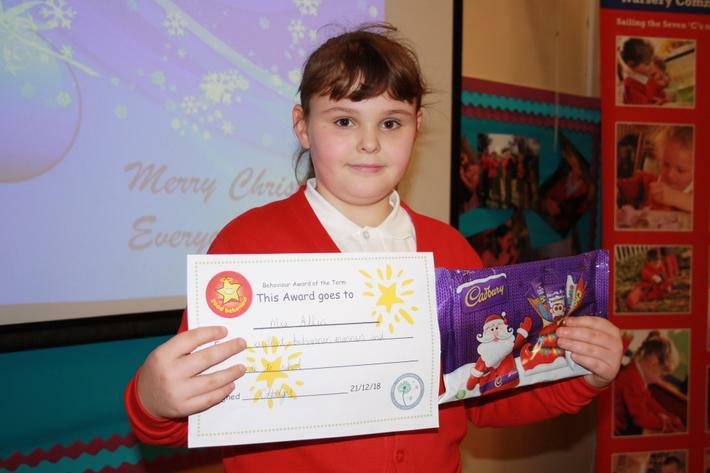 A special mention to Lalena who won a special prize for her story!